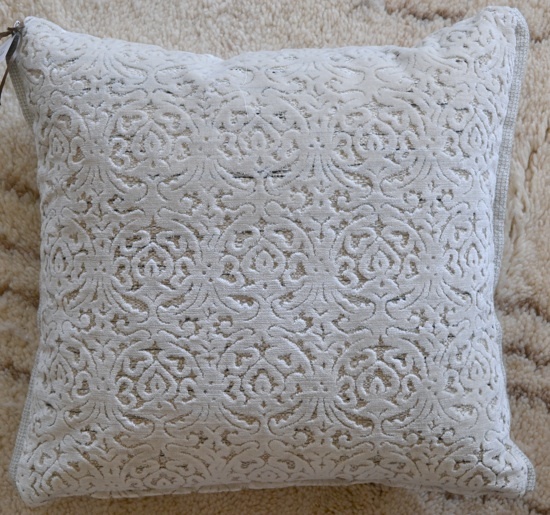 With the arrival of so many wonderful shipments lately, our showroom is looking extra dazzling due in large part to the many gorgeous pillows we have right now! 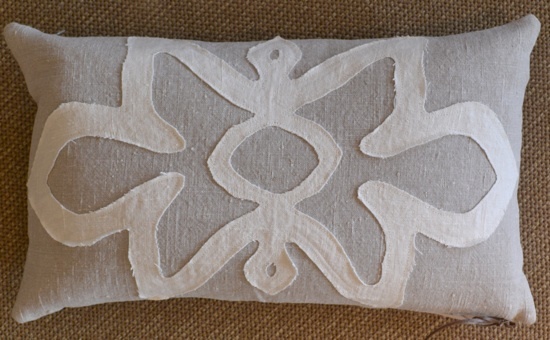 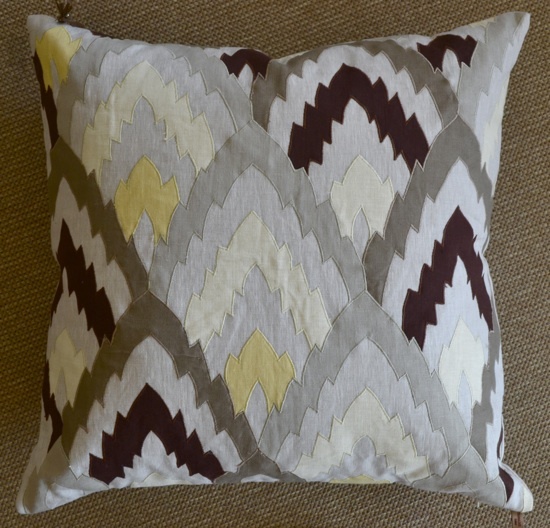 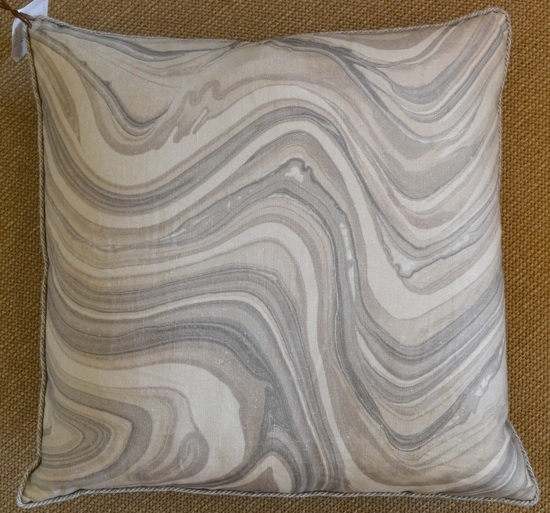 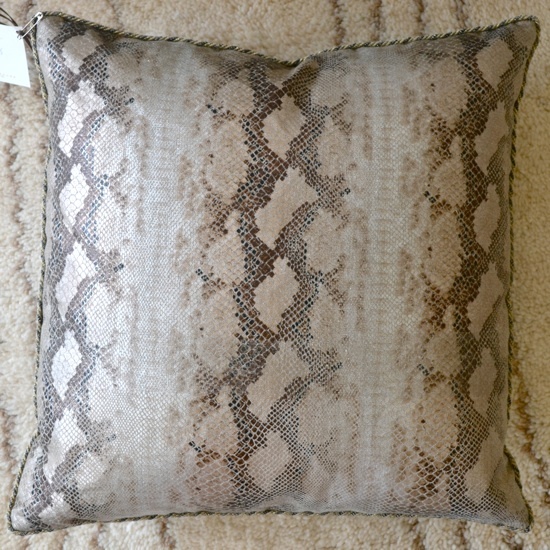 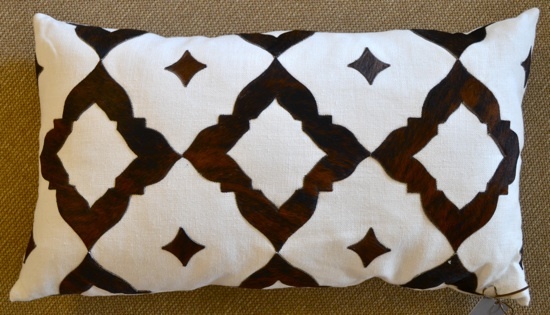 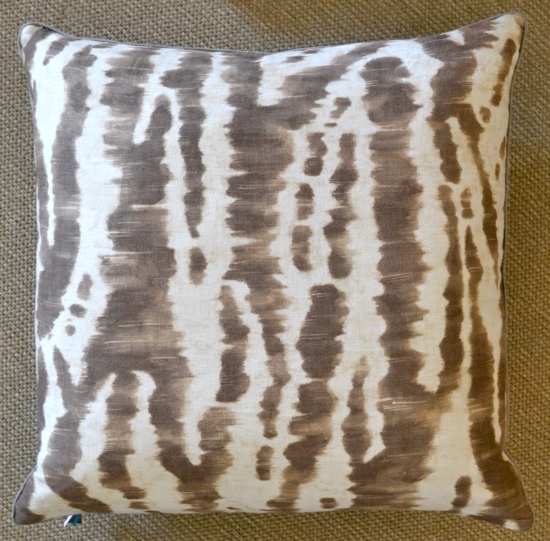 This pillow is actually made with brown and white hide! 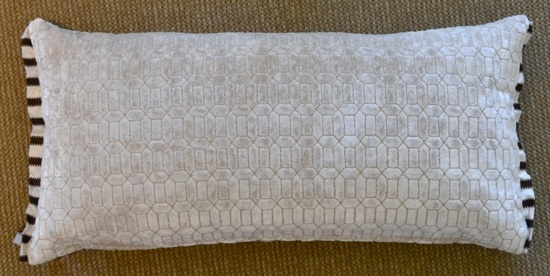 … and this is the back! 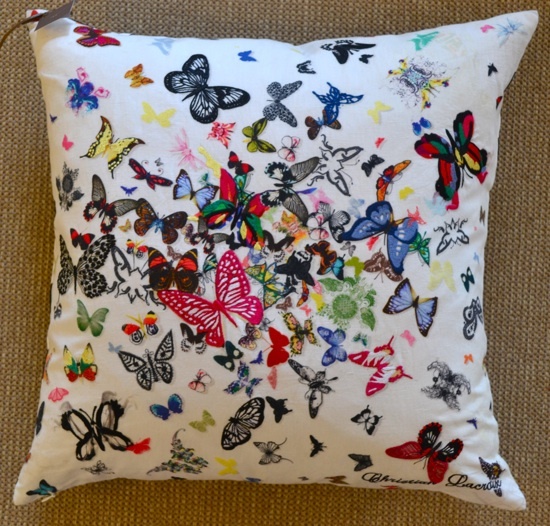 How great are the butterflies and black and white?! 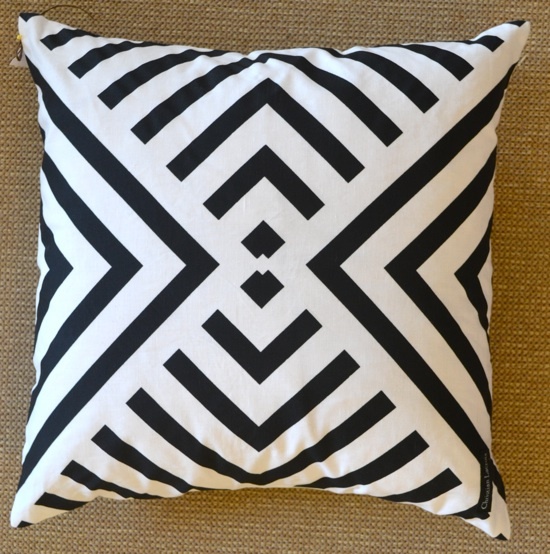 We love! 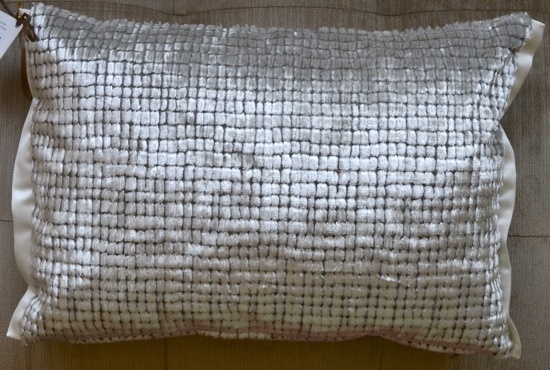 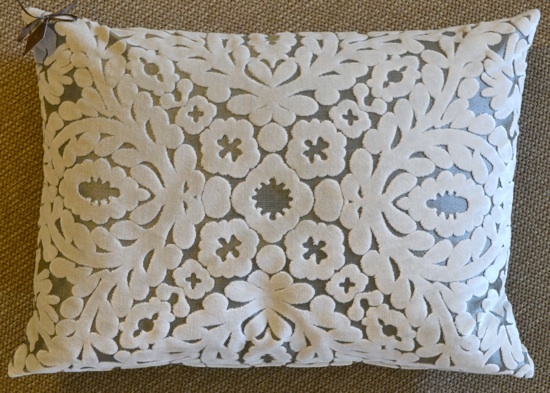 Switching out your pillows is a really fun and less expensive way to change up the look of a room. 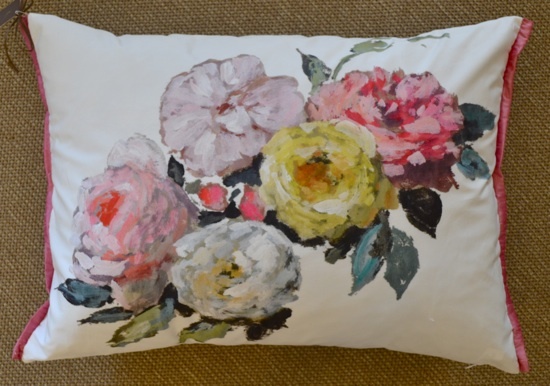 Since our staff is full of the most talented interior designers anywhere around, let us help you spruce up your home with new pillows!